Personalized learning template presents all questions in the pre-assessment mode. 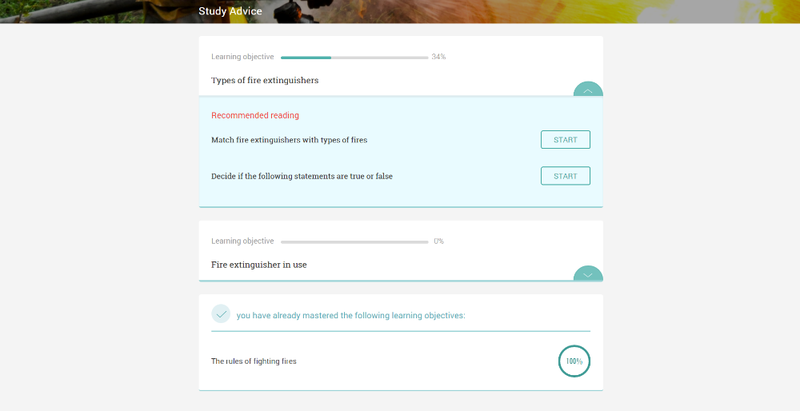 Based on the results, the study advice is shown. 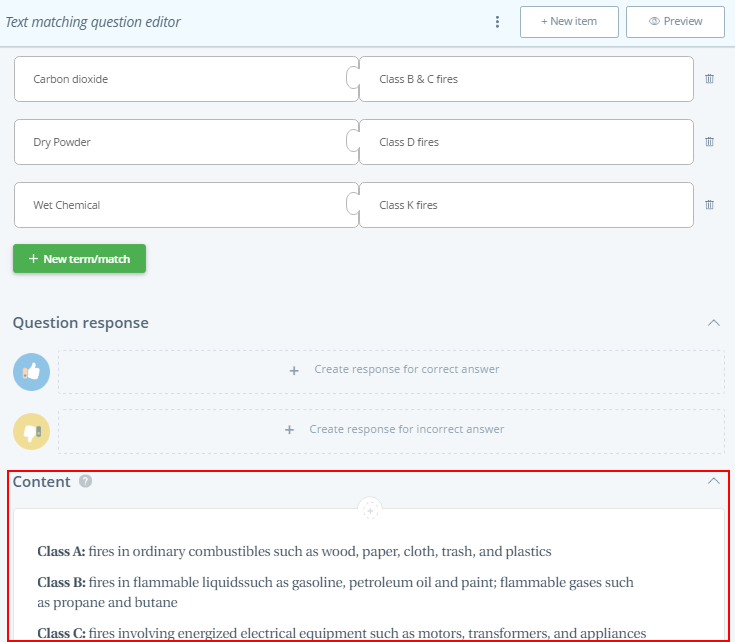 NOTE: Question feedback (the info that you add as Question Response) is not shown immediately after a learner answers a question. You can add more info that will help a learner to answer a question correctly to Content instead of Question Response. 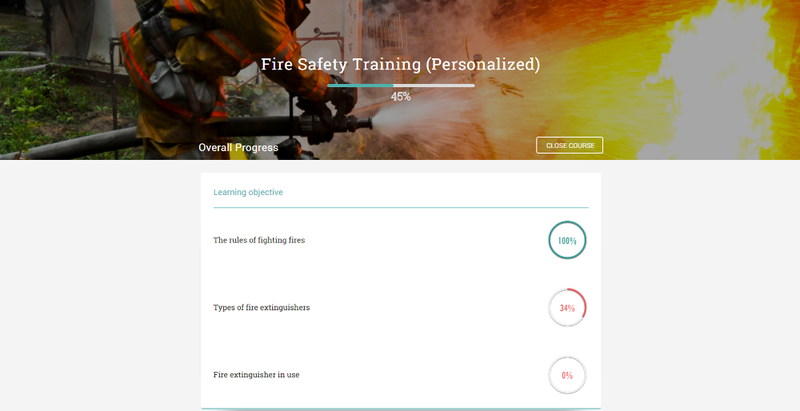 After a learner submits the course, a list of all questions that he's answered incorrectly will be presented with Recommended reading (additional info that you add to Content). 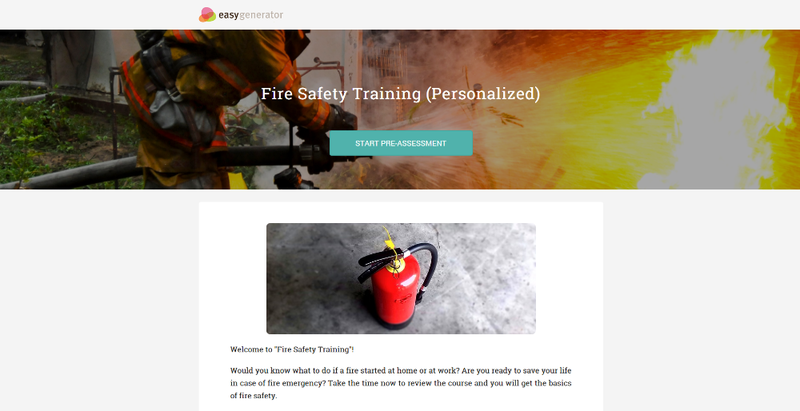 When a learner launches a course, the introduction page is shown first, if any. 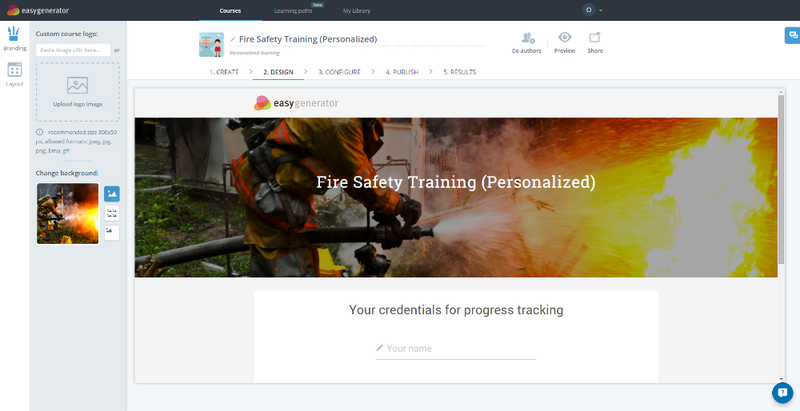 From the introduction page a learner can start the course by clicking on the Start pre-assessment button. When the answers are submitted, the progress per learning oblectives/sections is shown to a learner. Under each learning objective Study Advice can be found. When you click Start in the Recommended reading area, you’ll see Study Advice. 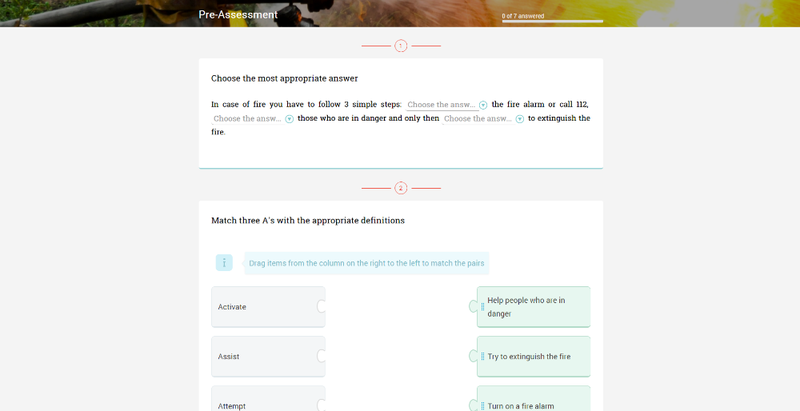 The list of questions per learning objective/section that are answered incorrectly is displayed there. A learner can open each question separately, read the learning content, and answer the question again. A learner has an unlimited number of attempts to answer the questions. 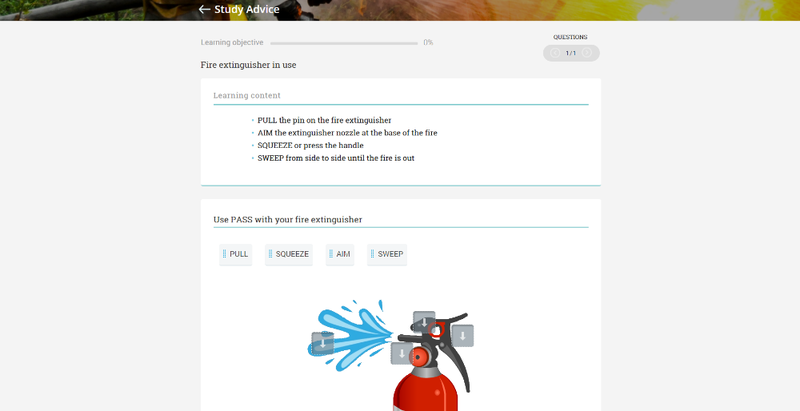 Study Advice can help a learner to accomplish learning objectives and complete the course.